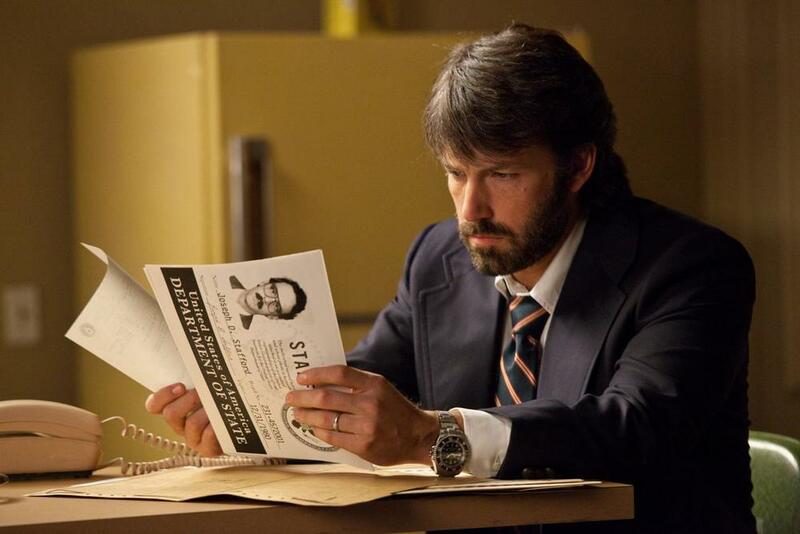 Warner Bros. has released the first official photo from Ben Affleck's Argo online. The story is based on real-life Iran hostage event and also stars Alan Arkin, Bryan Cranston, John Goodman, Zeljko Ivanek, Richard Kind, Scoot McNairy, Chris Messina, Michael Parks, Kerry Bishe, and Kyle Chandler. I loved Affleck's direction on The Town and Gone Baby Gone and am looking forward to seeing this movie on the big screen. The ensemble cast is terrific and will do wonderfully bringing the story to life with tons of high-tension.